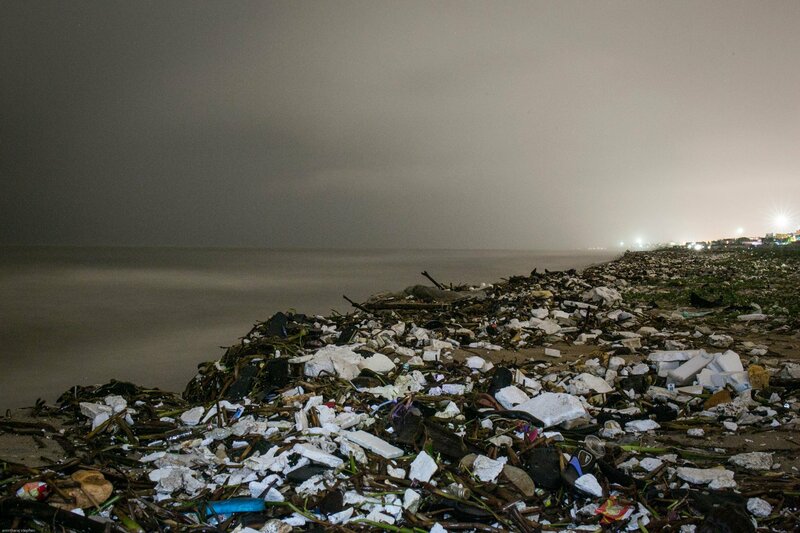 In the fight between river and sea on who gets to keep the trash that Chennaiites generate, it may seem that the sea is winning. 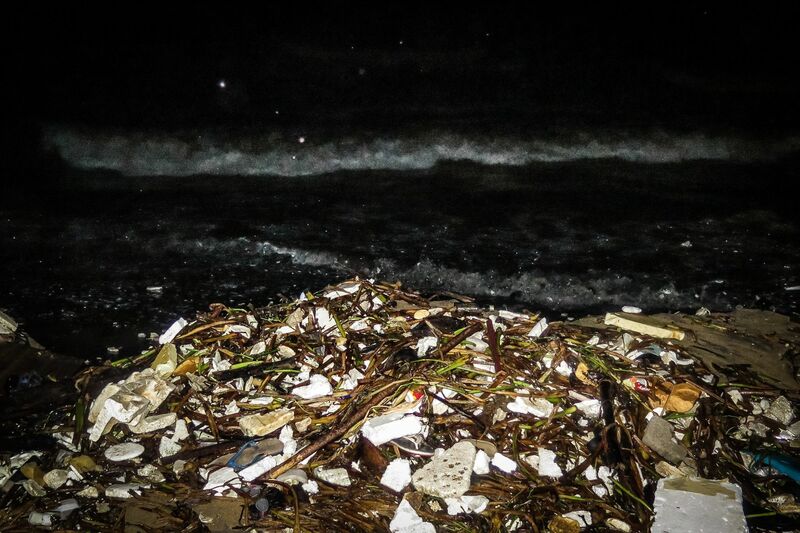 Actually, for every tonne of garbage that gets thrown back to land, there is probably 10 that gets lost in sea. The white of the styrofoam is a visible reminder of how no amount of tinkering can help correct the course of our pathologically consumerist society. CSR-funded beach clean ups and car-free sundays have more to do with feeling good and protecting the health of corporations than they do with protecting the earth’s life-sustaining infrastructure. People who promote such tokenist gestures — as being a step in the right direction — are deluded and defeated environmentalists. Such actions rob us of time and are counter-environmentalist. As Avtar Singh Pash says: “Beech ka rasta nahin hota hain.” (There is no middle path.) There is no win-win. If humanity is to have a chance of surviving, the dominant economic model has to be dismantled, has to lose, has to be defeated. Thanks Amirtharaj Stephen for the photos.